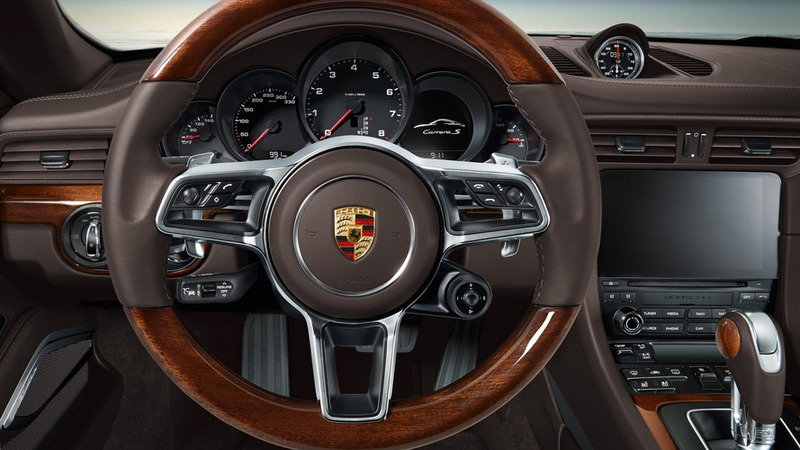 Porsche 911 revealed with wood trim, sacrilege? Porsche Exclusive is demonstrating its expertise once again, this time around with a facelifted 911 Carrera S Cabriolet. 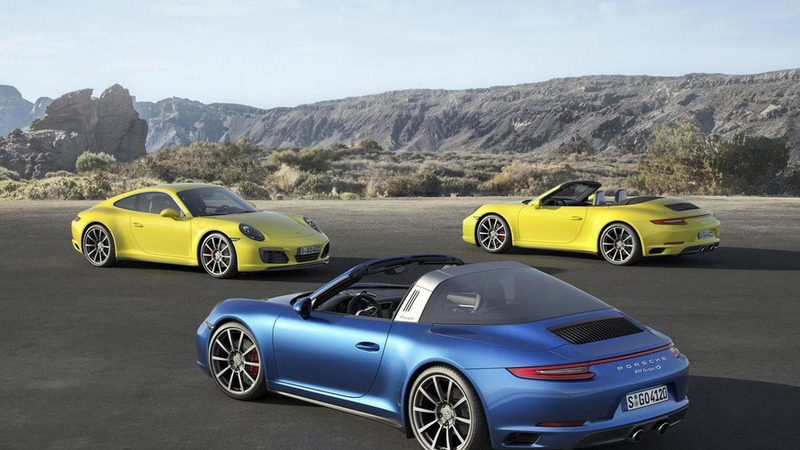 Porsche has taken the wraps off the new 911 Carrera 4, Carrera 4 Convertible and Targa 4.